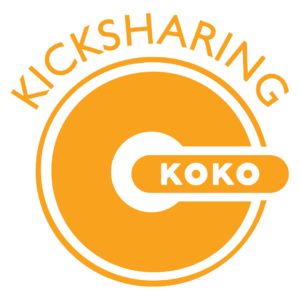 Koko is a new fast, convenient and sustainable urban mobility service that provides on-demand electric vehicles. 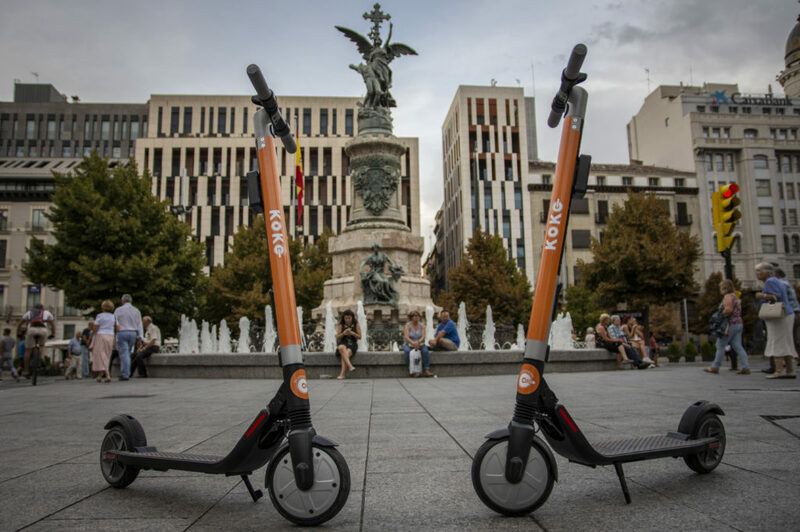 At Koko we are betting on the transformation of the mobility in our future cities, and kick scooters are the beginning of it. We are a tech mobility startup based in Madrid.